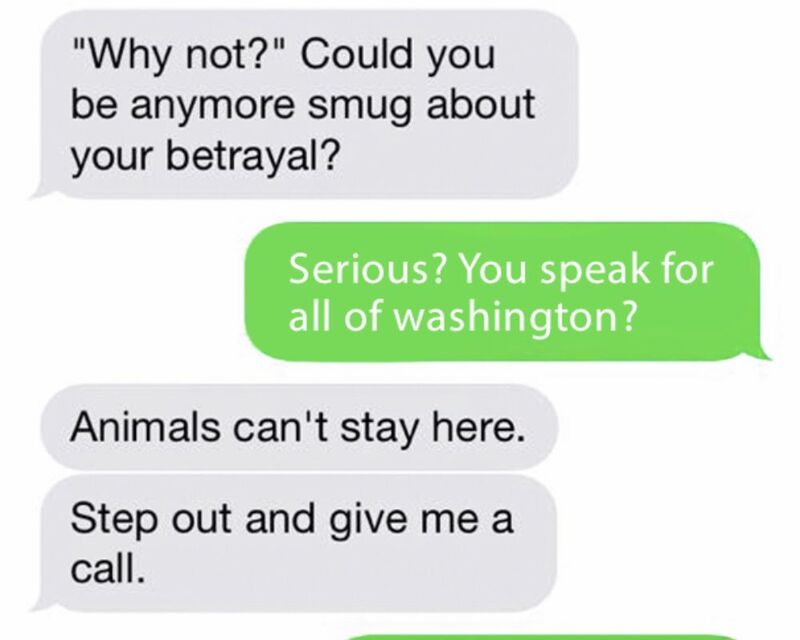 Apparently, Adam has the power to kick his wife out of the entire state of Washington. He then asked his wife to give him a call and discuss the matter. Why midnight though? When his wife visits her mom, Adam has her call him every night at 12 a.m to make sure she isn’t out drinking and taking part in a nefarious activity. How much insanity can one person possibly take? Slide number three shows how the bubble finally bursts. After the slew of freaky text messages, krissykross continued to share her story on the internet. 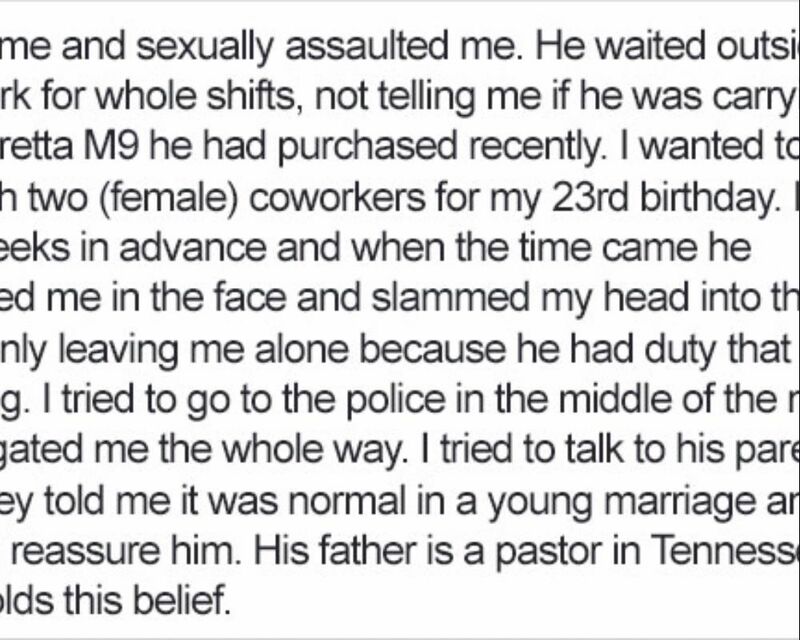 Perhaps the most disturbing part is Adam’s father, a Tennessee pastor who defended his son’s brutal behavior. With parents like that, it begins to make sense why Adam is the way he is. Krissykross finally got the nerves to leave her husband after he hurt her dog and kitten. While he was at work, she snuck out and hid at a friend’s house while awaiting the arrival of the police. What followed were months of emotionally challenging testimonies and trials with her now ex-husband. 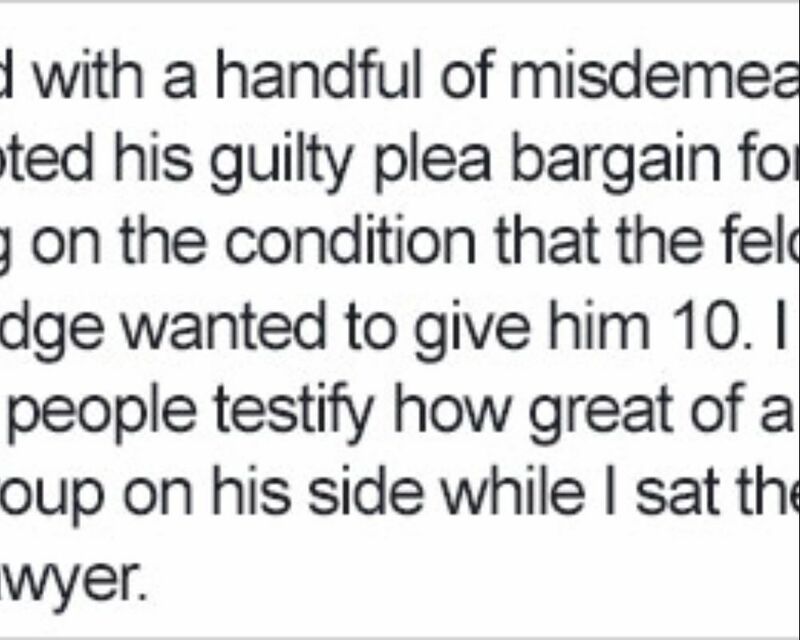 In the end, justice was rightfully served but at an enormously high cost. Thankfully, slide number one shows a fitting end to the exhausting journey. Three years later, krissykross is a new person. 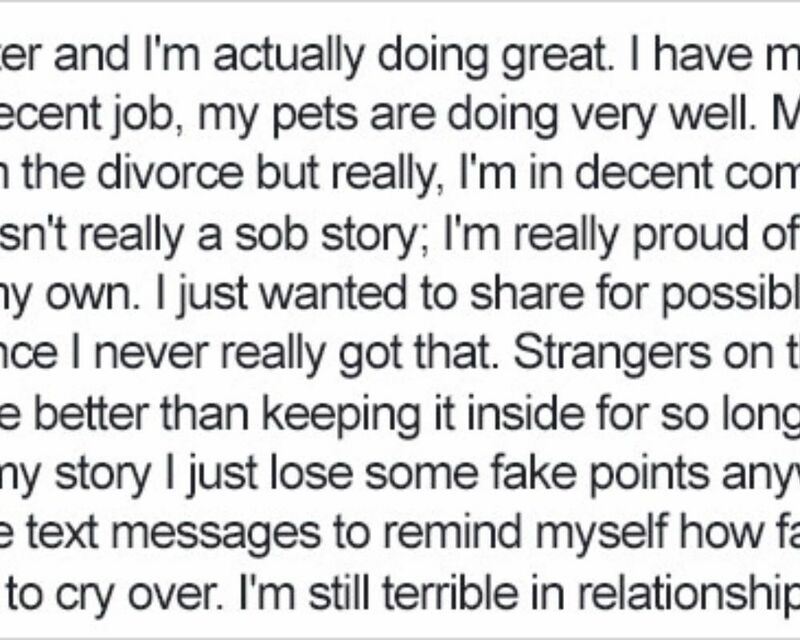 As she says, this isn’t a sob story. The fact that someone who went through such trauma can turn her life around into a vibrant one says a lot about the human condition. So let his tragedy be an inspiration to you all in a variety of troubling situations. Take this quote into serious consideration. You may be abused by family or friends but don’t listen to them. You are good enough and you deserve to live a happy normal life. 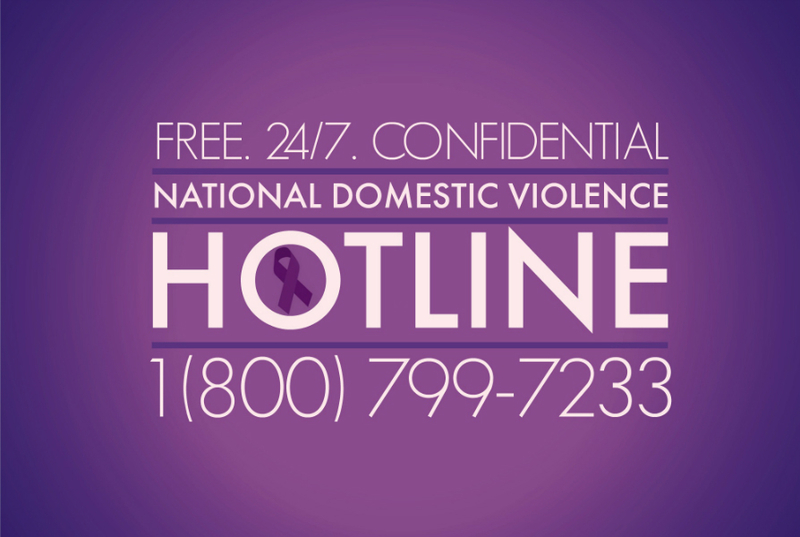 Call the National Domestic Violence Hotline at 1-800-799-7233 if you or a loved one needs help.